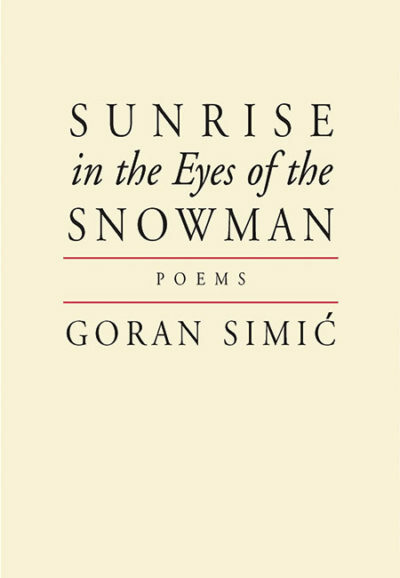 Sunrise in the Eyes of the Snowman, the latest collection by Bosnian expat Goran Simić, is as much a departure as it is a continuance. 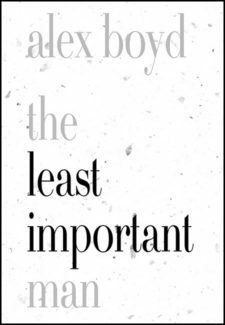 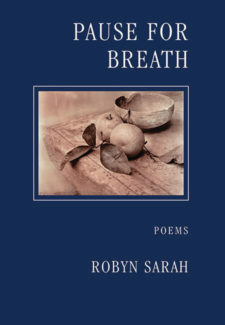 In this book, we find the world-renowned poet visiting familiar themes in fresh ways. Not only is Simić now writing in English, but many of these poems also embrace the constraints of rhyming quatrains. 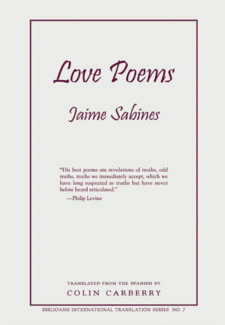 Simić seems to comment on this in on of those poems, “Walking Backwards”: “When I asked the old frames to embrace me freshly cast, / I was walking backwards. 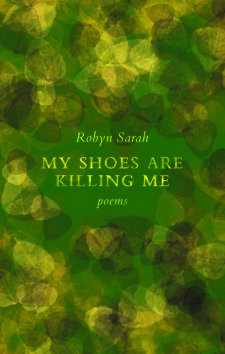 And I was dead wrong.” But what we have here is a middle-aged poet rising like a phoenix from the ashes of his past, moving forward with power and precision, forging new frames and speaking, as always, with an exiled voice as doubtful as it is authoritative.